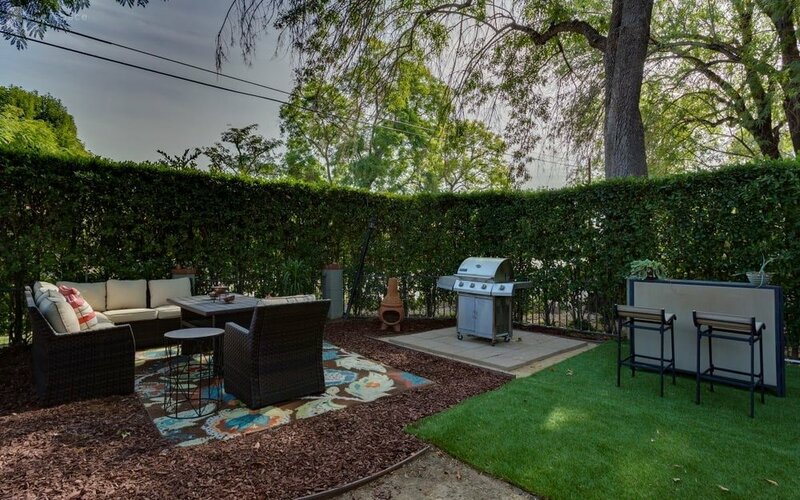 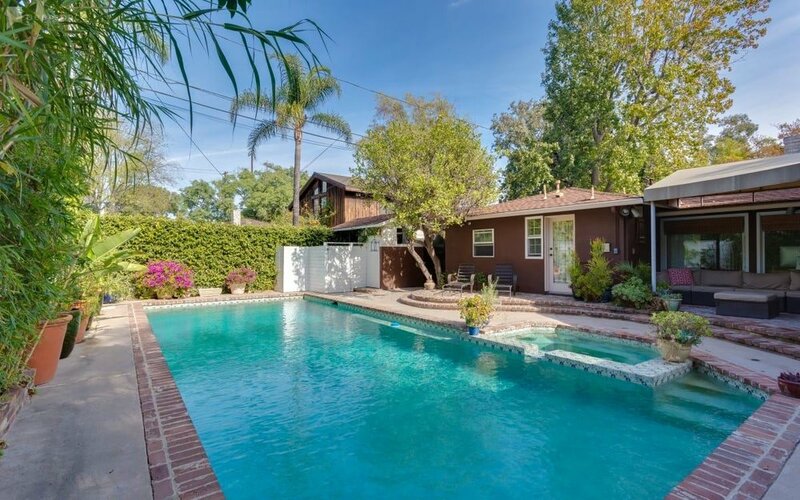 This beautiful, gated Traditional Los Angeles Home features a spacious front yard fully furnished with a fire pit, barbecue grill, and outdoor furniture. 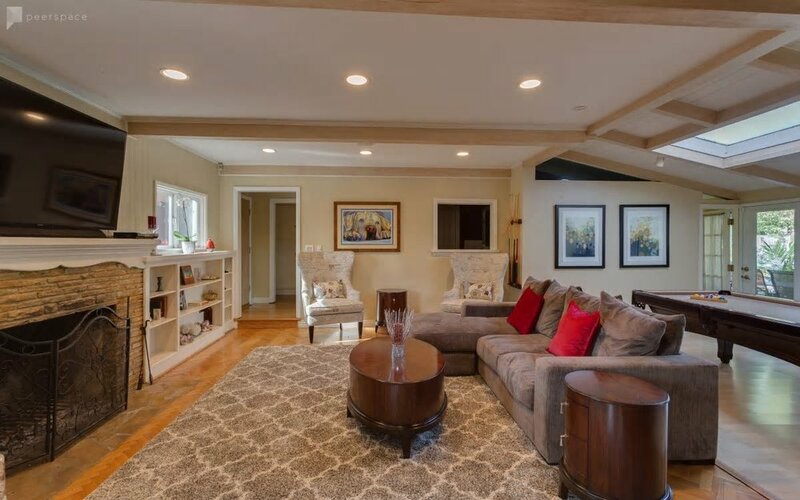 The house includes a large living room with fireplace, a dining room, a bar and a pool table. 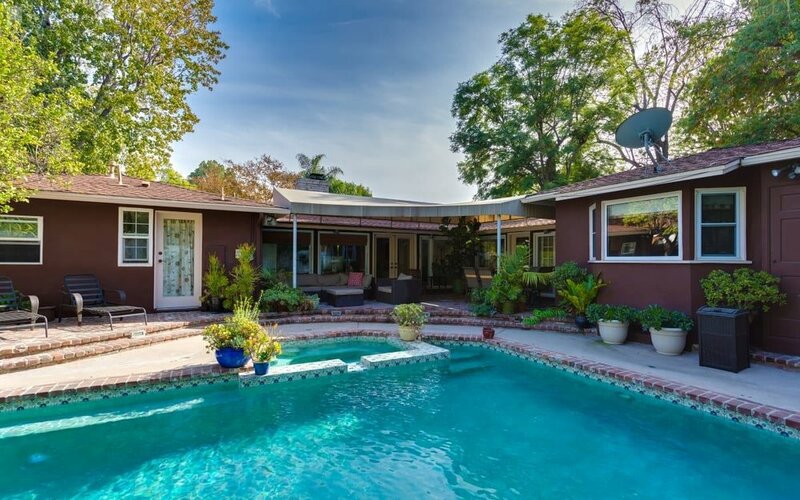 There's also a large pool and entertaining space with patio in the backyard surrounded by lush landscaping and 10-foot hedges. 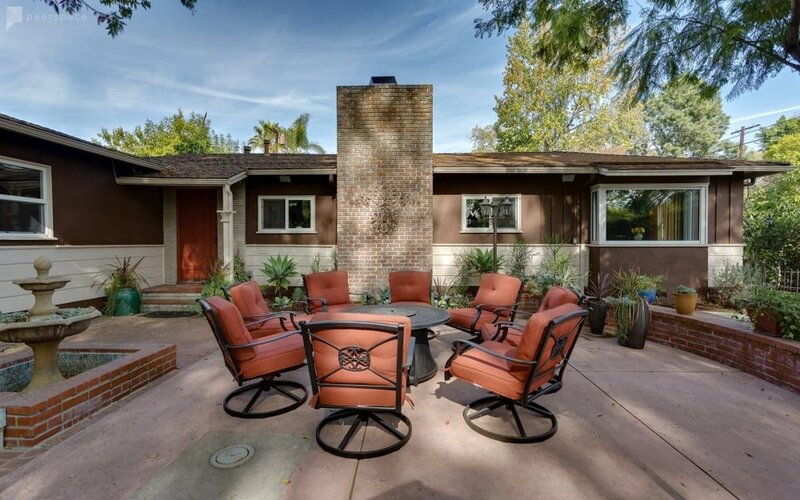 The house comes with a chef's kitchen complete with stainless steel appliances, a large island and tile countertops and floors. 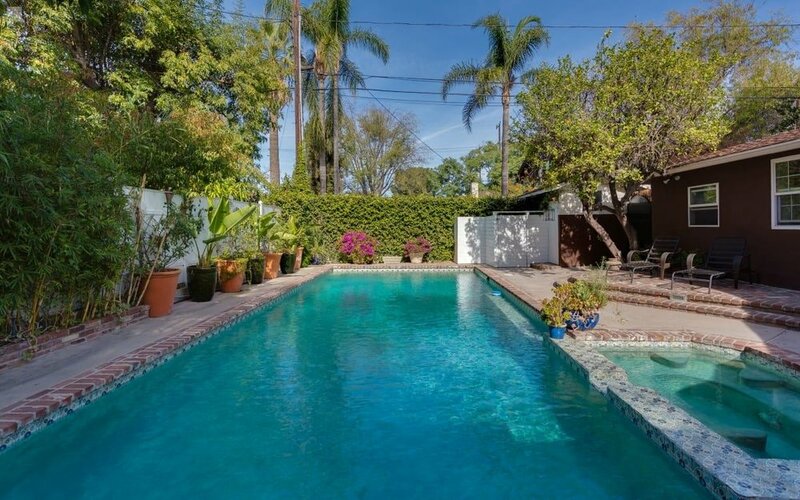 Contact the host today to book this property for your next film or television production.